Four Decades of Excellence in Custom Building & Renovations. 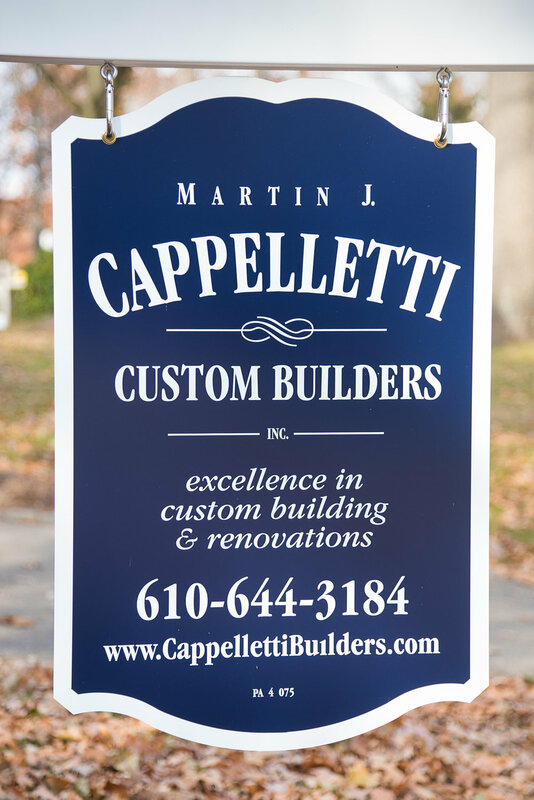 Martin J. Cappelletti Custom Builders, Inc. is celebrating 40 years as the company of choice for custom, handcrafted quality in residential construction on the Main Line and beyond. 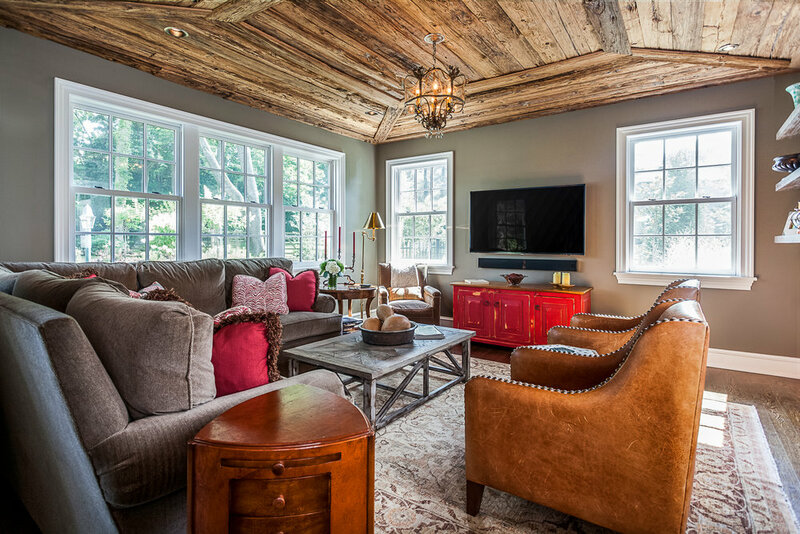 We specialize in the construction of new custom homes, detailed additions and renovations, outbuildings, barns, and are especially well-known for our work on Chester County "farmhouse" style homes, Colonial style homes and timeless architectural details. Our discerning clients appreciate the pride we take not only in our craftsmanship, but in seamless project management, meticulous organization and effective communication. We think you'll see the difference too. Trust us to make your unique project a reality. Learn how our customer-focused approach consistently delivers the best results and see if Cappelletti Builders is the right choice for you. Stunning examples of custom building solutions that transform homes. Sign up with your email address to receive news and updates from Martin J. Cappelletti Custom Builders, Inc. Thank you for signing up to receive news and updates. Call 610-644-3184 or email joe@cappellettibuilders.com to see if Cappelletti Custom Builders is the right fit for your custom project.